100s bulk package into standard export cartons and stack on pallet. 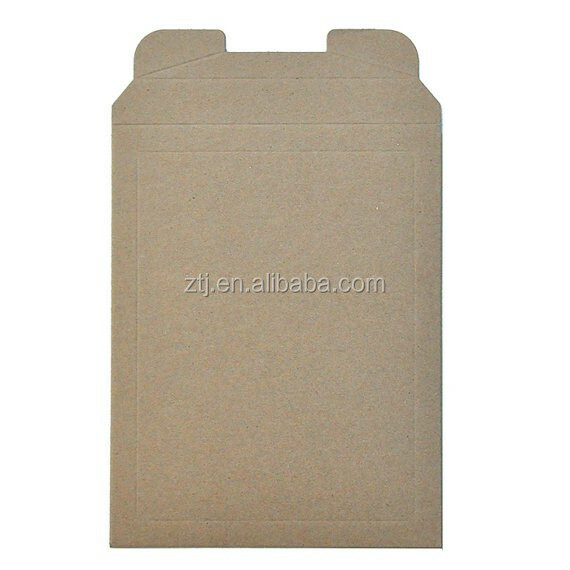 Our company Shenzhen Zhongtaijia Packaging Ltd, we produce definitive protection with our Self Seal Stay flat Mailers. This style mailer works great for items such as photos and other similar documents that need added security during the shipping or storing process. 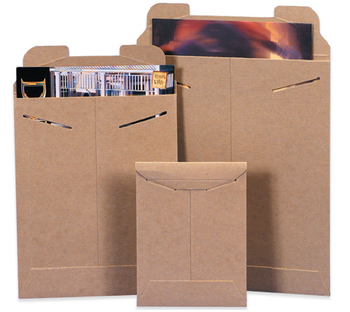 Our Self Seal Stay flat Mailers are available in sizes ranging from 6” x 6” to 20” x 27", custom size are all available. 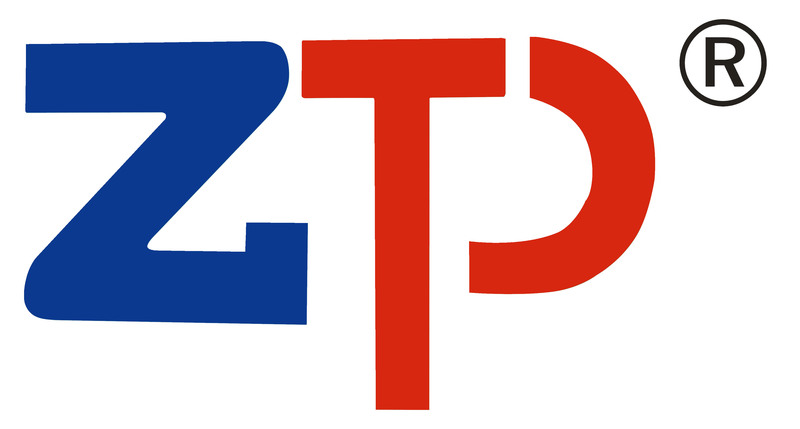 Shenzhen ZTJ Pakaging Co., Ltd. is a professional manufacturer of paper and mailing products. 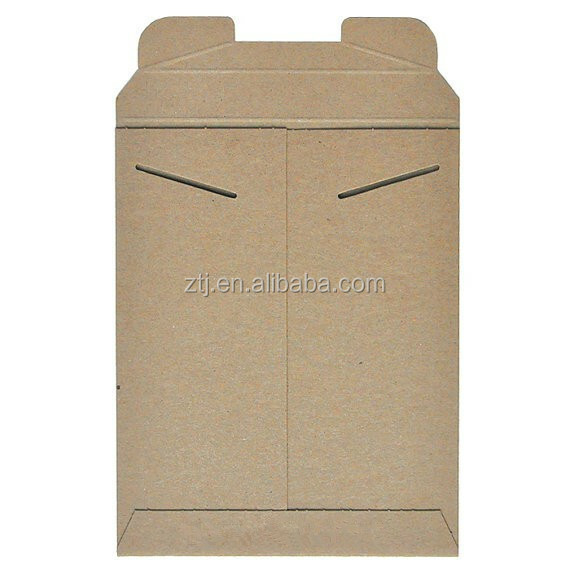 Our products range includes cardboard envelope, cardboard CD Mailers, poly bubble mailer, kraft bubble mailers and metallic bubble mailers and so on. 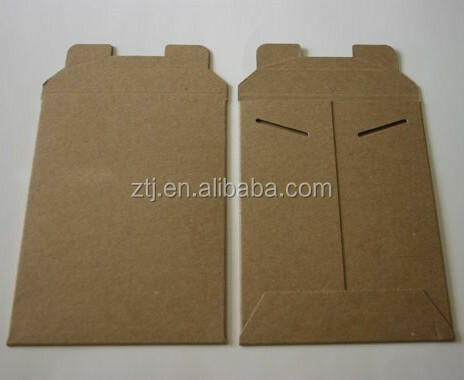 Hope we can grow with you in shipping supplies area, and hope Nice Envelope can Make Life Easier. 6 kraft bubble mailer self seal kraft bubble mailers decorative kraft bubble mailers envelopment modeler suppliers offic suppli envelop suppliers kraft envelope bubble mailer kraft envelope mailer kraft bubble mailers.